toni, you're fairly new to the bloggersphere - tell us why you started your blog. 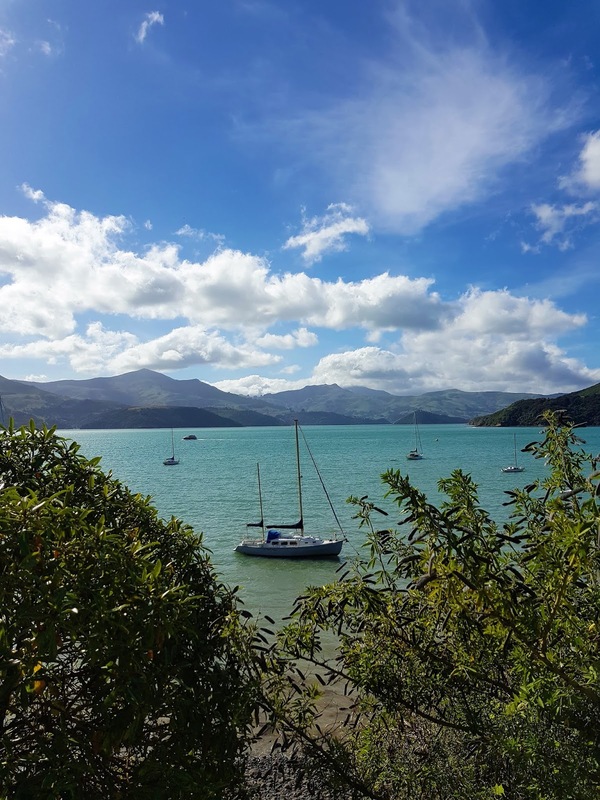 I’ve been following a few blogs now for a couple of years and always admired how creative bloggers are, so when I was looking for another creative outlet and also a way I could share a bit of my life with family back home, blogging seemed like the perfect answer! I didn't expect to love it as much as I have, it is without a doubt one of the best things I have done. where did the name lemon freckles come from? Sadly no big story, it was just something me and the fella came up with. We spent an evening throwing names about and it just kind of happened. He said how much he loved my freckles and we played with different ideas from there really. what's been the best thing about having your blog? 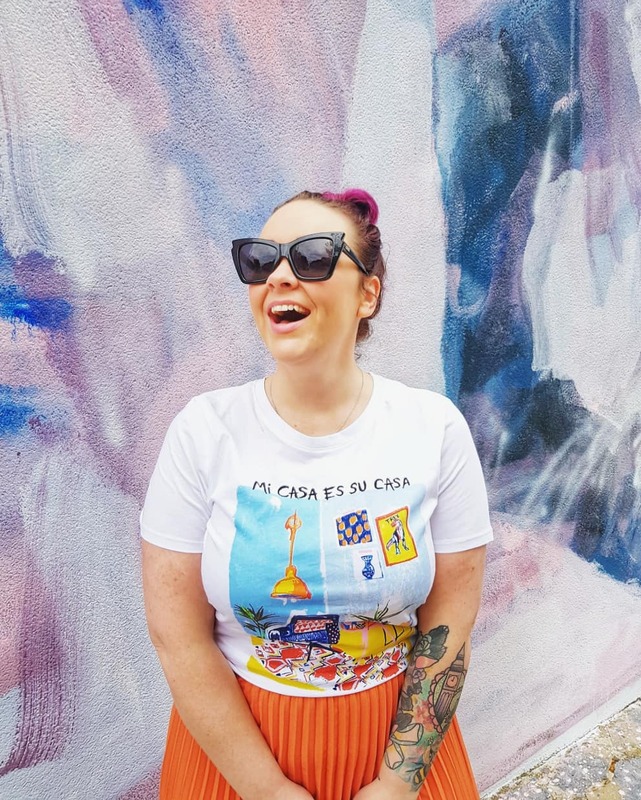 I think being able to connect with other bloggers who share similar aspirations, I’ve felt so inspired by so many wonderful blogs and being able to inspire others too has been such a wonderful thing. you're getting married soon! how's the planning going? O lord! Planning is far from either of our strong points, I recently shared on the blog about how I'm attempting to become a little more choleric we’re both extremely/to laid back. So we have everything ready apart from the important things, like a venue. Ooooops! i love your DIY projects! which has been the most fun for you? Thanks! I think it would have to be the dress I made. I went on a dress-in-a-day course, which was one of the best things I’ve done, as it’s kept my summer wardrobe stocked up and i’ve managed to save a few pennies by just making new dresses now instead hitting the shops every week. what's the best way to unwind after a long day? Sewing. I love coming home and attempting to make something new, I get so much satisfaction from sewing. I really enjoy making homemade gifts for friends and family, I recently made a bag for a friend of mine and it really makes me happy seeing her use it all the time. your pictures are amazing - what tools do you use? Lots of different tools really, I use a couple of iPhone apps, one of them being Pixlr-o-matic which comes with tones of brilliant filters and of course I have started using the wonder Beautiful Mess app, which is ridiculously cute! I also use Gimp a lot to edit photos and add different layers. After getting past the initial scariness of how complicated Gimp looks, it turns out its a really simple and super user friendly image manipulation program, I would recommend it for all bloggers really, if you can’t get hold of photoshop. and probably the most important question... tea or coffee? Tea! No question about it, I love a coffee every now and again but nothing beats a good english tea with a cheeky biscuit. well there you have it; the all-important info about this freckled lady. now why don't you pop over to lemon freckles and say hello (and swoon over her yourself!). Oh.. well she just looks darling. Popping into her blog in a bit.